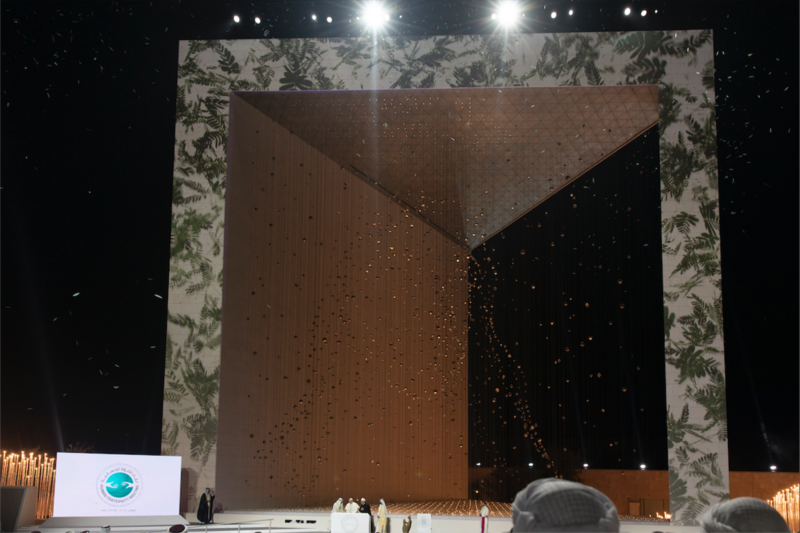 D+D had the distinct honor to produce the broadcast surrounding the historic visit of Pope Francis to Abu Dhabi. 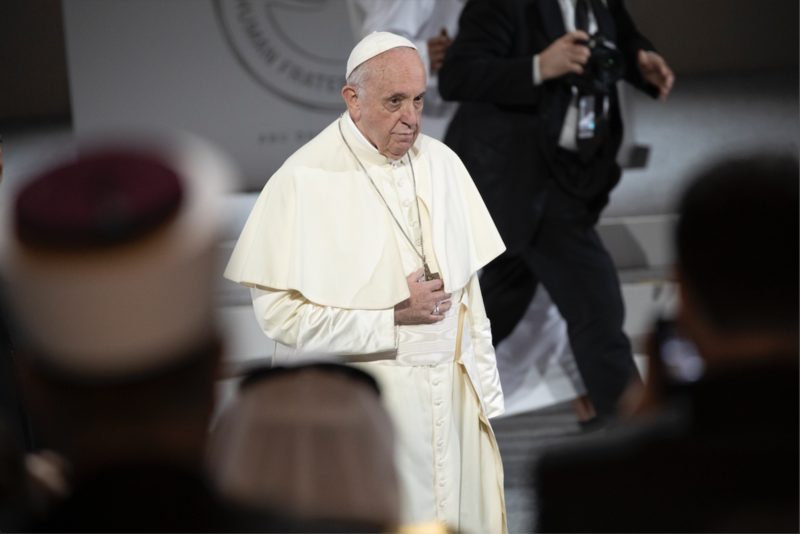 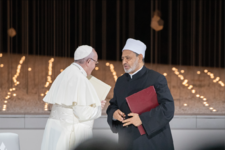 Pope Francis, Dr Ahmed Al Tayeb, one of the world's most respected Sunni Muslim clerics, and Sheikhs Mohamed bin Rashid and Mohamed bin Zayed held an interfaith meeting at the Founder’s Memorial, following which Pope Francis held Mass at Zayed Sports City stadium in Abu Dhabi. 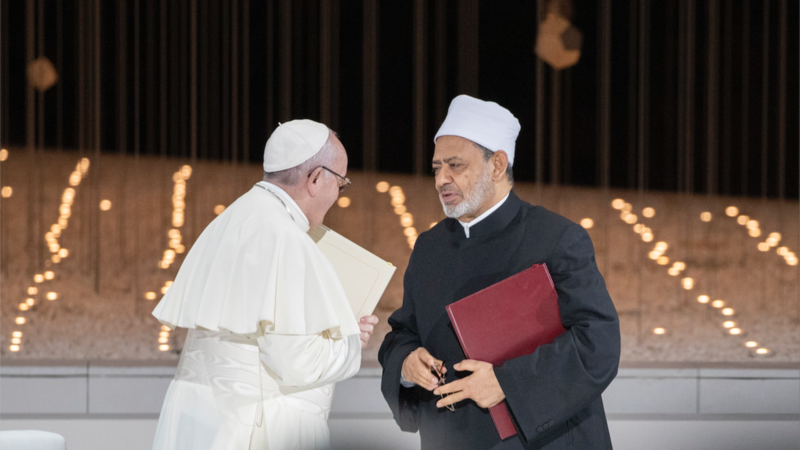 Centered around the signing of a “Human Fraternity Document," the meeting of the two leaders of faith marked an historic moment for religious tolerance.